In Stock AC Switchmode 5 volt 50 watt regulated power supply, with 5vdc 10Amp DC output, 10,000mA. 5 VDC desktop Universal AC regulated power supply, 10,000 mA maximum. 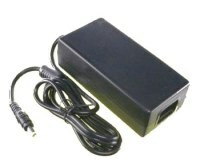 This is a compact, high quality, 5V switchmode regulated power supply, 50 watts continuous. The unit comes with the USA power cord as priced. Power supply with fixed 5 volt 50 watt output voltage. 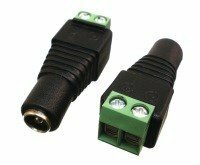 Wire cable output, Excellent line and load regulation.